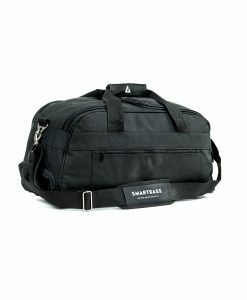 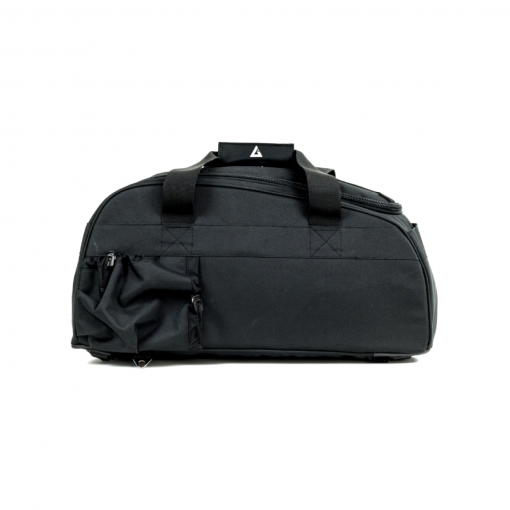 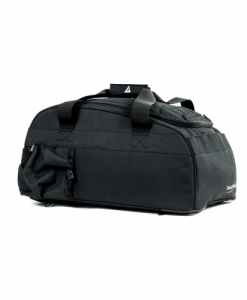 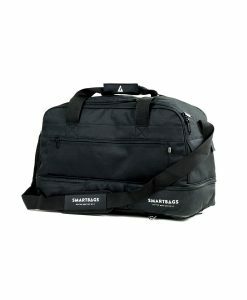 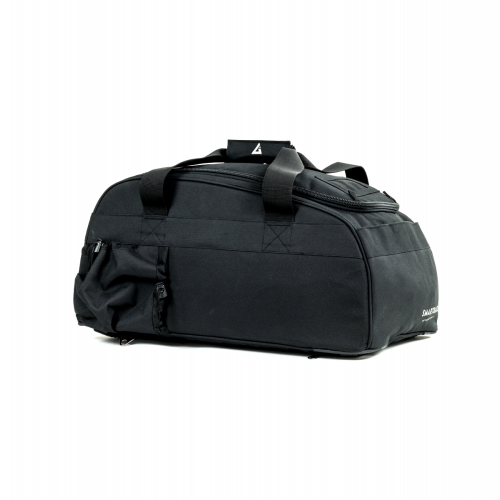 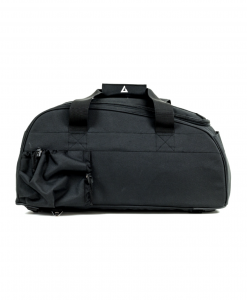 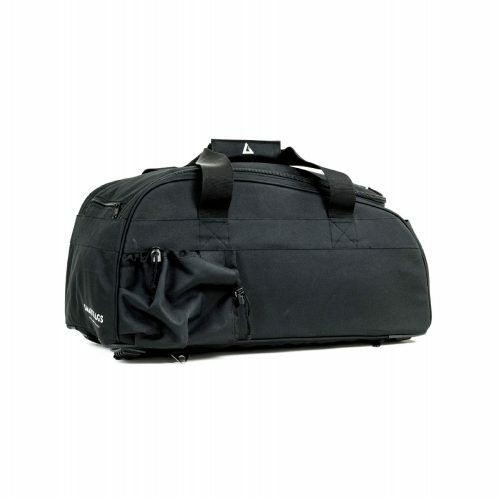 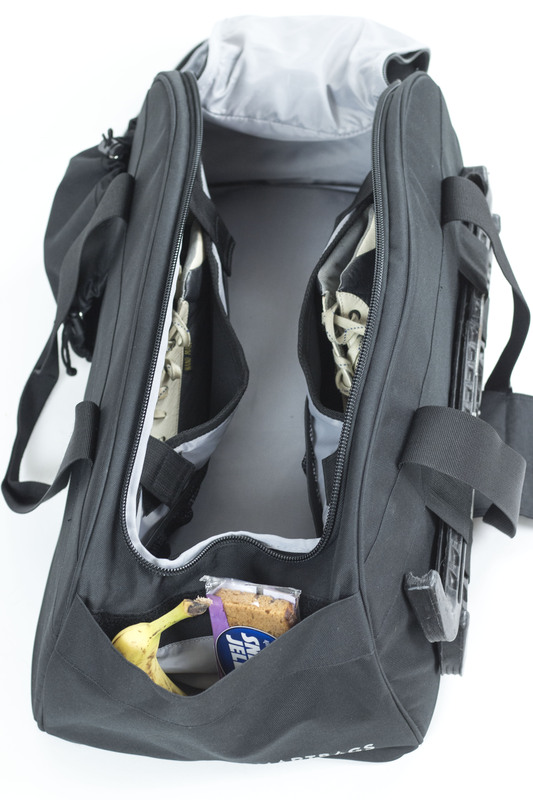 The SmartBags Ice is the sports bag to bring your skates to the ice rink safe and sound. 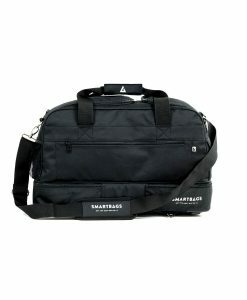 The SmartBags Ice! 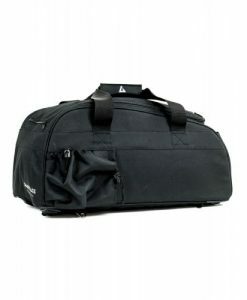 The goal was to develop a bag for both the recreational and the competitive speed skater. 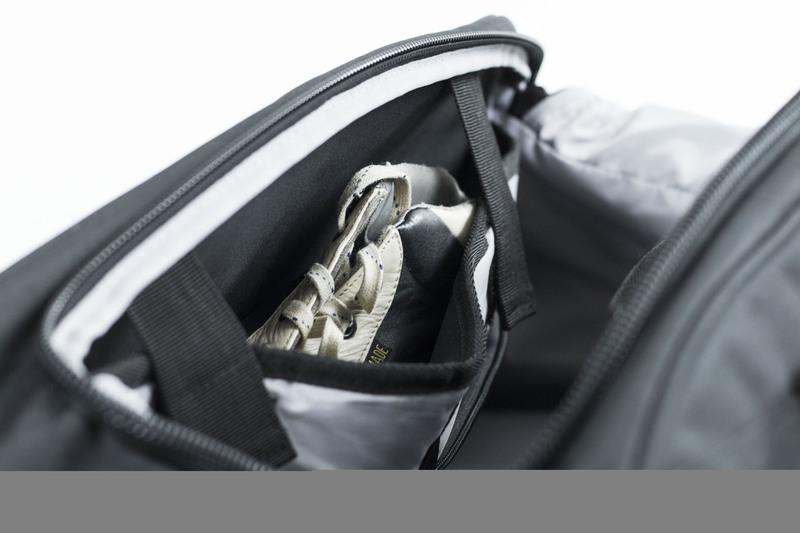 We’d love to share why we think we have accomplished this goal. 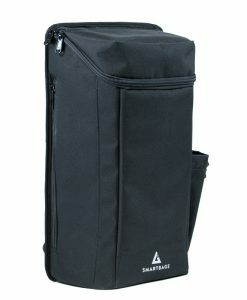 The skates are now stored within the bag, safe and tidy, thanks to the cut-resistant skate compartments on both sides. Never again a drying cloth that is lost or left at home, because it is connected directly to your bag using a simple clip and stored in a dedicated compartment. 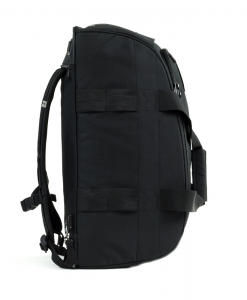 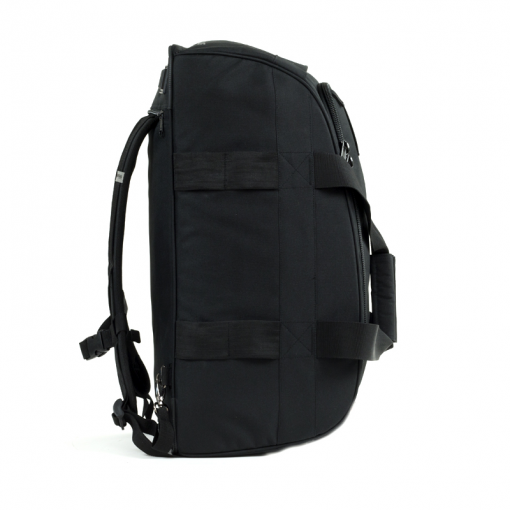 On top of that, this bag features firm grips and handles for the backpack mode; this make the bag always a joy to carry around. 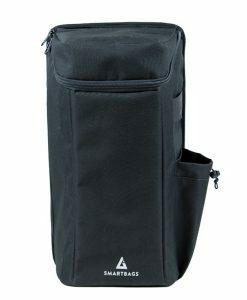 Whatever way you choose to carry the bag, your bidon is always within quick and easy reach. 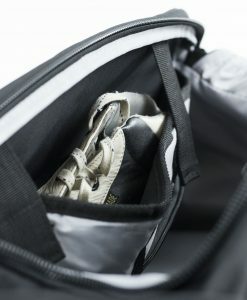 The elastic bands on the outer side offer a permanent location to store your skate guards and the net fulfils this role for an optional helmet. 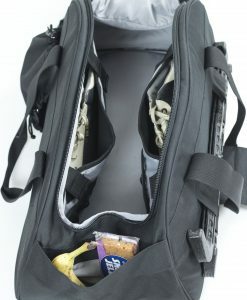 Besides all these features, you can find another four storage compartments for other equipment. 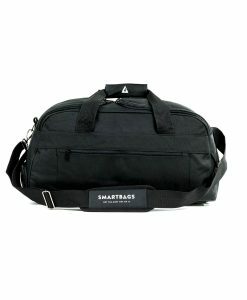 In short, with our SmartBags Ice you can bring everything you might need in the rink, completely trouble-free.